This HGM release qualifies for the 5 CDs for $50 offer. 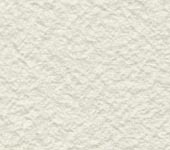 Some full songs are also presented on Brad's site. 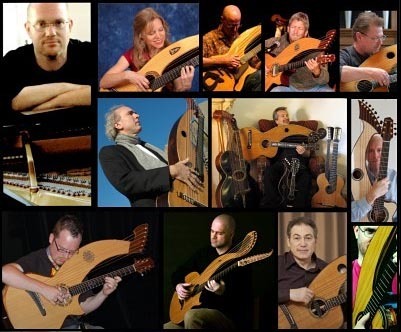 A different kind of Harp Guitar Compilation! 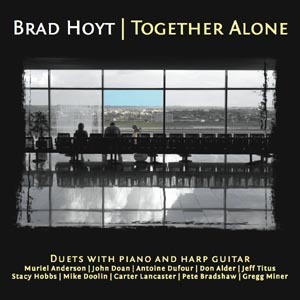 Ten amazing harp guitarists team up with pianist Brad Hoyt in a wonderfully diverse collection of piano and harp guitar duets. Brad personally assembled the cast of harp guitarists who collaborated on these brand new arrangements of Brad's fetching instrumental tunes. Brad Hoyt is a multi-instrumentalist who, besides being a versatile and prolific composer and keyboard virtuoso, is himself a harp guitarist, of sorts. You can hear his rather unique take on the instrument on the closing track, featuring Brad on piano and also his spectacular, one-of-a-kind 30-string Arpa Viola Caipira, a “harp guitar version” of a Brazilian 5-course folk guitar. The remaining tracks showcase Brad’s keyboard abilities, leaving the harp guitar parts to his many talented friends. The instruments range from vintage to modern, and include steel-string Dyer and Dyer-inspired instruments, GIbson, nylon or gut-strung harp guitars, electric jazz harp guitar, and even harp mandolin! These unique pairings have transformed Brad’s captivating piano compositions into new duet arrangements that are truly greater than the sum of their parts!